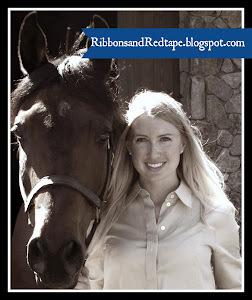 Ribbons and Red Tape: It's the most INSPIRING time of the Year! Christmas may be the most wonderful time of the year, but I find New Years to be the most inspiring time of the year! The New Year is like spring cleaning during dead winter- out with the old and in with the new! 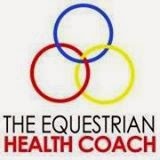 If you are an equestrian or have an equine business, the New Year is the perfect time to create goals and resolutions in preparation for the spring and summer riding seasons, such as revamping lesson programs (taking lessons or giving them) and updating your equine facilities- tack room organization, repairing paddocks, or refurbishing arenas. And these winter months are the perfect time to review your liability policies: updating your liability releases to current law, reassessing your insurance plans, and reviewing or creating your other legal contracts. 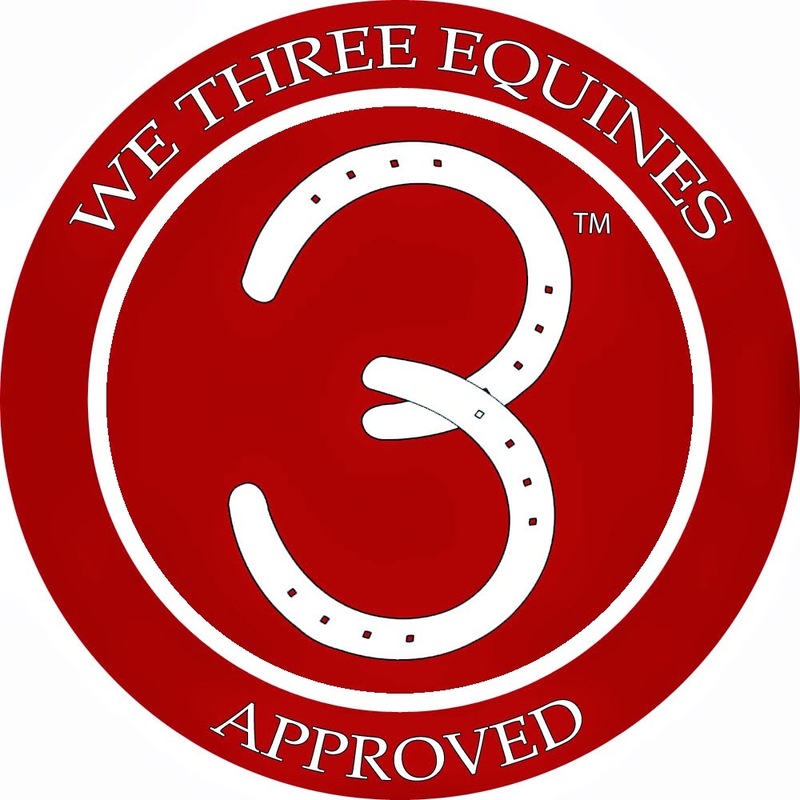 Resolve to enact best practices and policies for your equine life to ensure better protection, save money, and have greater peace of mind. 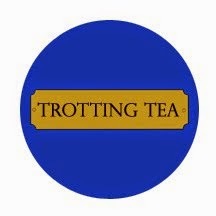 Of course many of my New Year's Resolutions revolve around horses, such as taking more lessons, showing more, and updating some of my riding gear. 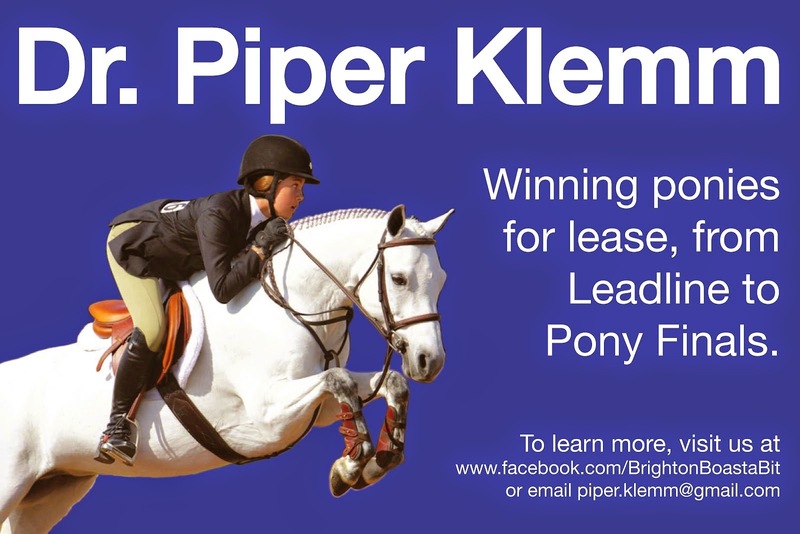 I will also be rolling out more streamlined and specialized equine legal services to clients and their equine businesses in the year ahead. 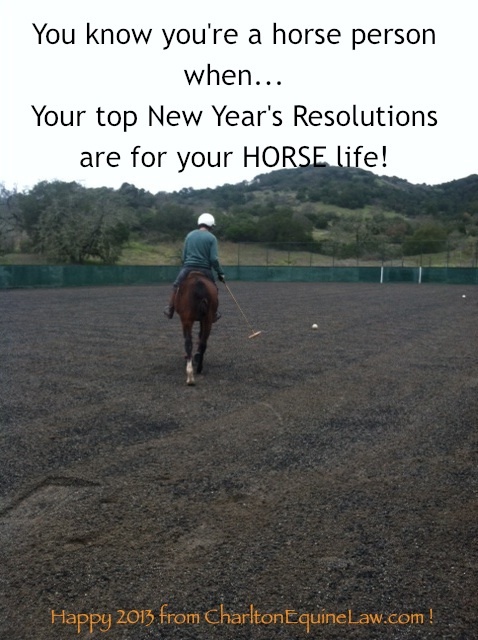 Are your 2013 Resolutions about horses and riding? !